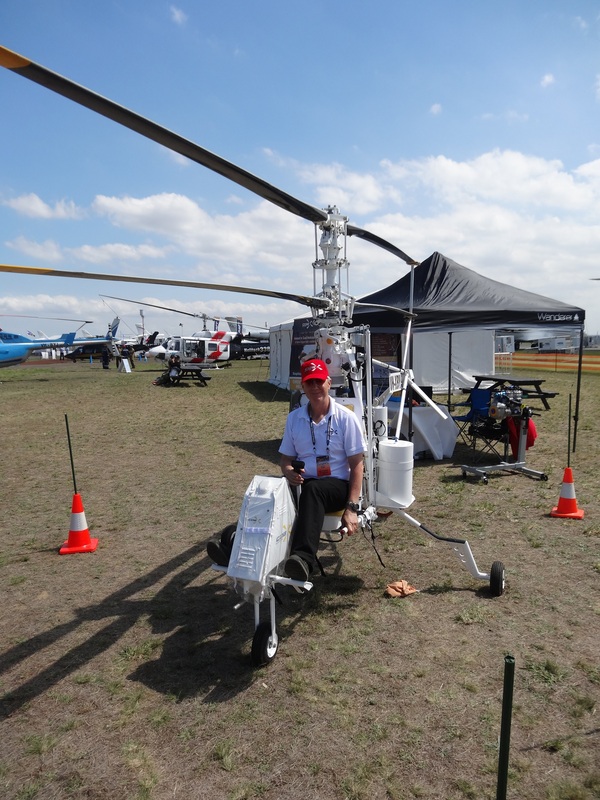 0:02:42 – Grant caught up with Richard Woodward but instead of chatting in his usual ride (an A380), they’re chatting about the new coaxial rotor helicopters he’s working on with Coax Helicopters. They’re amazing machines that are being targeted at those who like to ride sports bikes without fairings. Peta Denham Harvey is the vice president of the Australian Women Pilots’ Association (Victorian Branch) and she tells Maikha about the Round Australia Relay which features women pilots flying around australia to raise money for the Cancer Council. 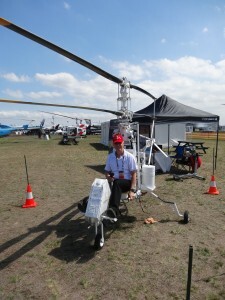 The relay started during the Avalon Airshow and will conclude in April at the AWPA conference in Launceston (Tasmania). 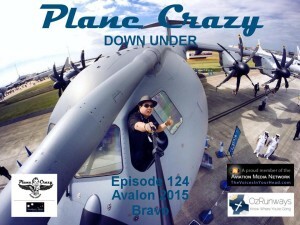 0:16:21 – Grant talks with GPCAPT Guy Adams regarding Unmanned Aerial Systems within the Australian Defence Force ranging from backpack units Army squads can use through to Global Hawk & Triton. 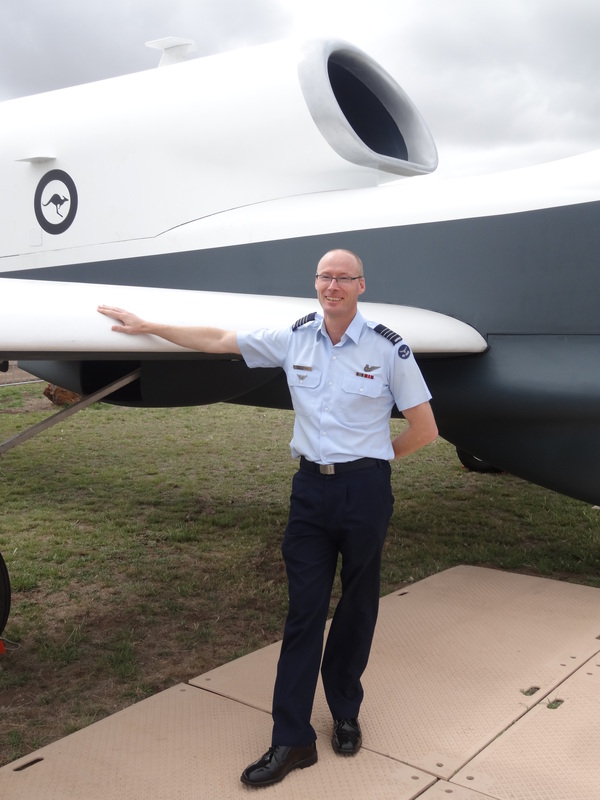 The discussions also covers how the Heron UAV is operating with the RAAF after Afghanistan, the Scan Eagle platform trials, operations with Reapers in the USA and what was involved in getting a Global Hawk to land at Avalon Airport. 0:38:04 – Craig Duncan from the Airline Academy of Australia has come down from Queensland for the show and he talks with Steve about their training operations at Brisbane West Wellcamp Airport at Toowoomba. 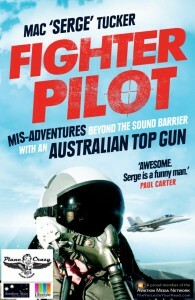 0:49:03 – Maikha’s managed to get into the belly of an RJ85 Fire Fighting aircraft that’s been derived from a BAe146. He’s with Ray Horton from ConAir in Canada and they’re talking about Ray’s career, ConAir’s operations, the RJ85 and fire bombing in Australia. 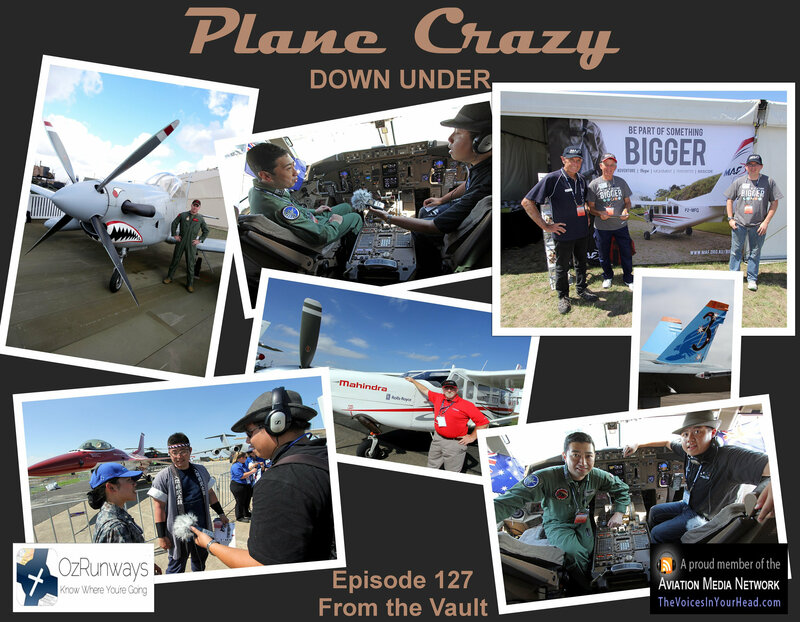 1:01:06 – Grant got to take a break with Jodi Davis and review what she’s been up to over the last 18 months including her aerobatic flying and working as Matt Hall Racing’s domestic business development manager based at Belmont Airport in Pelican (New South Wales). 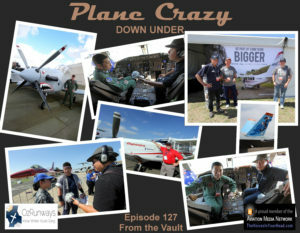 1:06:18 – With a live-to-the-mic intro from Allan Van’t Padje, Timbo joins Grant to give us yet another Timbo’s Tarmac with the inside word on the Avalon warbird tarmac, some fun with soft ground and storing aircraft in the now empty ex-Qantas hangars.